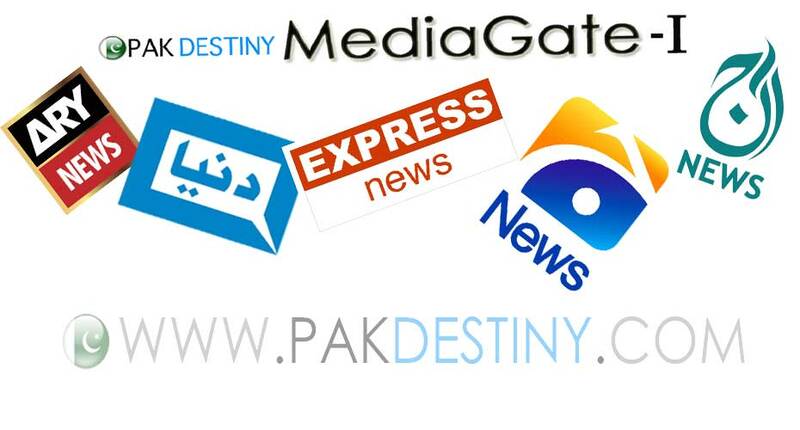 Islamabad (Pakdestiny.com) Pakistani property tycoon Malik Riaz has bought Burj Bank. 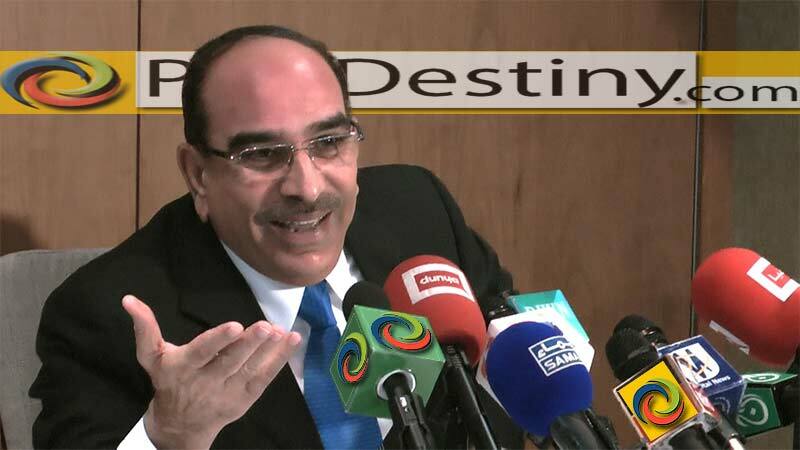 Sources privy to the negotiations between Malik Riaz and Gulf based administration of the Burj Bank, confirmed to Pak Destiny that deal between them has been finalized. 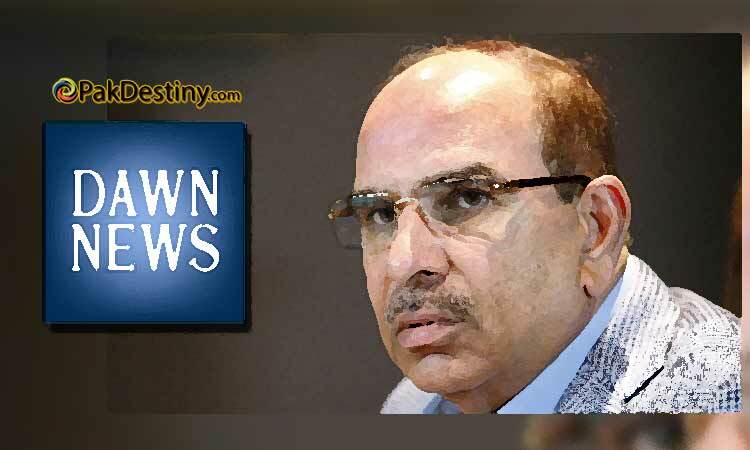 Why Shoaib Sheikh is furious at Malik Riaz?